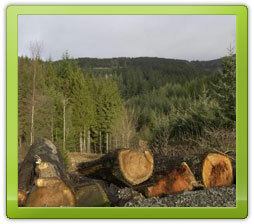 NEWFuel provides a mobile chipping service to produce high quality woodchips specifically for fuel from your own wood resources. Our Heizohack 14-800 wood chipping machine is powered by a 300hp tractor and fitted with a timber crane to feed the machine. 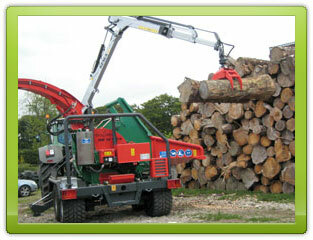 Our operators can chip with no additional loading assistance required. Fuel specification to G30 or G50. 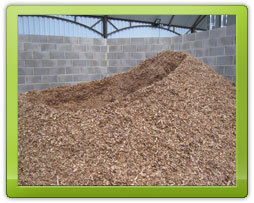 In addition to the chipping, we would be happy to advise on your drying, storage arrangements and quality control. This will minimise processing times and ensure your fuel meets the required quality standards.